Improve your indoor air quality with our regular carpet cleaning service. 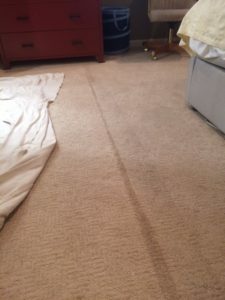 Carpet Cleaning eliminates all kinds of dust mites, pollen, pet dander, and many other kinds of bacteria. Our professional carpet cleaning equipment will remove all this plus and spots and stains you have. The synonym for hot water extraction is steam cleaning. 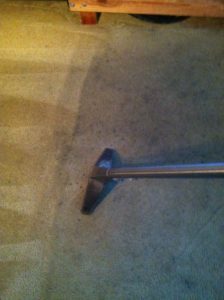 Steam cleaning is the IICRC certified way to clean most carpets. 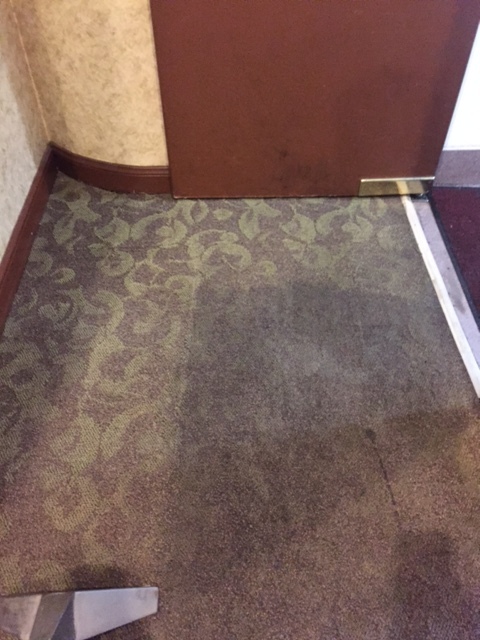 This is carpet cleaning done right. 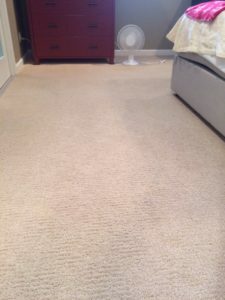 We are the premier carpet cleaning service company in the central valley. Exceptional quality, care, and trust are the main reasons to choose Royalty to clean carpet. Watch how professional carpet cleaning performs.